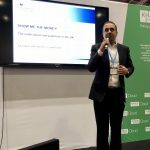 The Small Business Commissioner, Paul Uppal, is a keynote speaker and will highlight how he is addressing the issue of late payment which costs smaller enterprises £2.5billion a year. The Commissioner will discuss how he is changing practice to ensure supply chain resilience through timely payments, measures he has introduced and current information about the country’s future economic prospects. 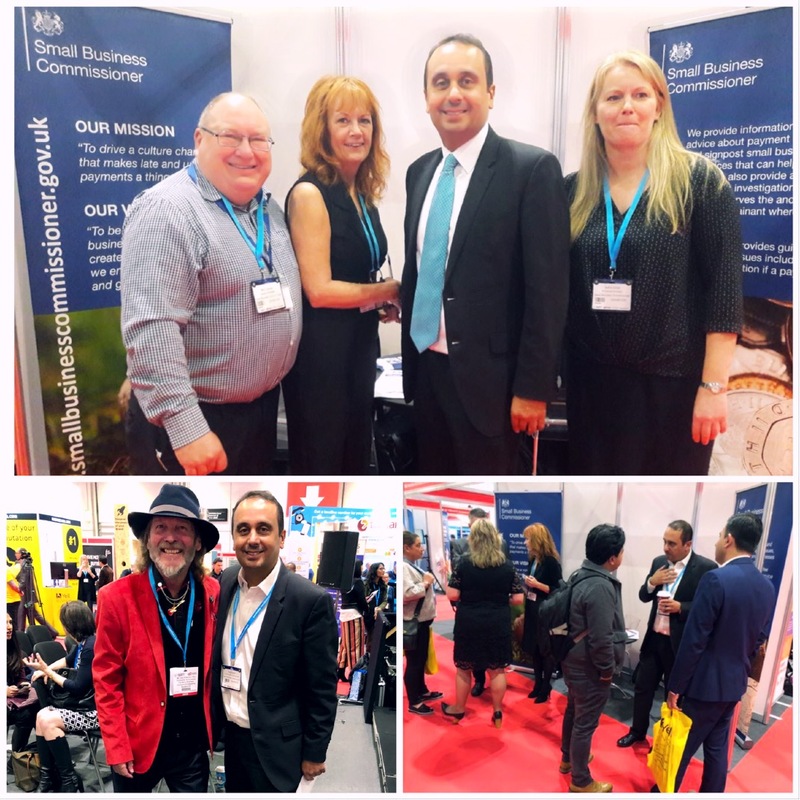 The Business Show is the UK’s largest exhibition for anyone starting or growing a business. Packed full of the very best speakers, features, innovations, education and opportunities in the business world, the event is dedicated to guiding startups, SMEs and large corporations on their business journey. 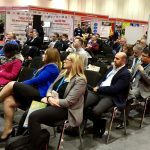 Attracting more than 25,000 businesses, the show is free to attend and provides world-class expertise on everything needed to improve, evolve or expand a business in any department or industry. It will run side-by-side with Going Global Live and the Foreign Direct Investment Expo.